Everyone is just catching their breath after the big Doctor Who 50th Anniversary celebrations, but the BBC remind us that there is more to come. On Christmas Day the annual, now-traditional special episode will air and this one will be dramatically more special than the previous years. 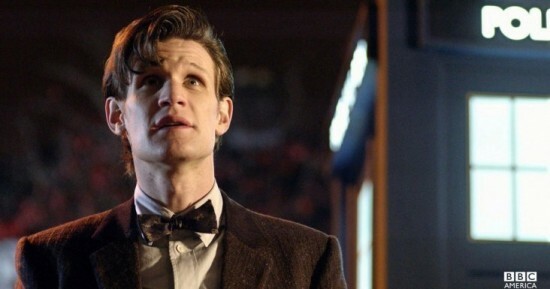 “The Time of the Doctor” as it is now titled will see current Doctor Matt Smith saying goodbye to the role he has occupied since the first day of 2010. 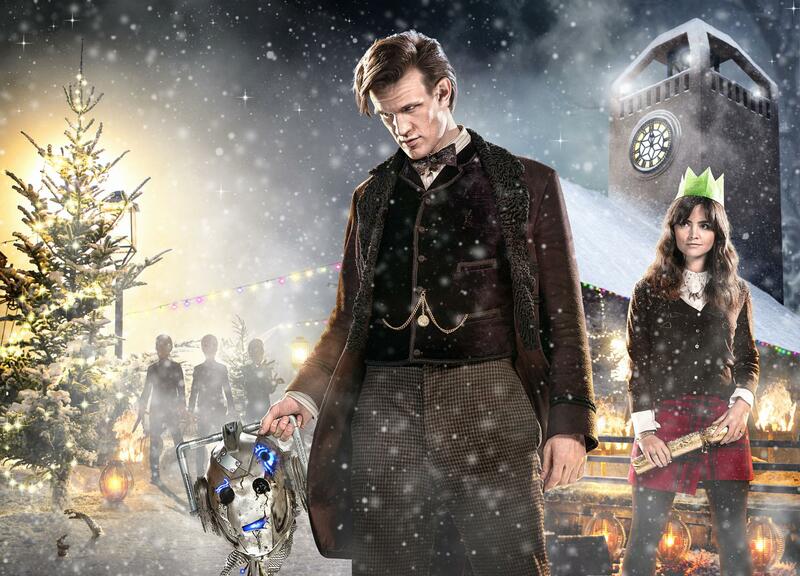 As the episode closes we will see the eleventh (Twelfth? Thirteenth?) Doctor regenerate yet again and Peter Capaldi will assume the part. 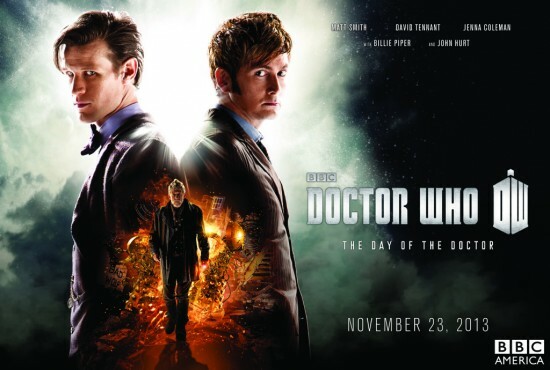 Recent interviews with showrunner Steven Moffat seem to hint that the previously established twelve regeneration limit will come to head as we now know that there was a previously unknown regeneration in the form of John Hurt’s “War Doctor” and it appear that the “diverted regeneration energy” brouhaha from 2008’s “Journey’s End” still decreases the count by one. However it plays out, we only have a few short weeks until “The Time of the Doctor” and the answers to some long-standing questions. In the meantime, check out the trailer below and look for all the hidden Easter Eggs in the official poster above. “Doctor Who is the most exhaustingly planned show on earth.” So says the show’s lead writer and executive producer, Steven Moffat, in an interview today. 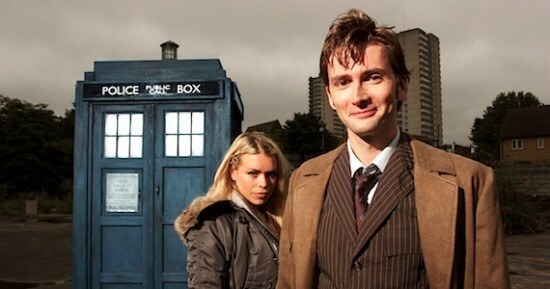 Moffat admits that he encounters few surprises when putting together the show that encompasses all of time and space but there are plenty of surprises for the audience. The second part of season 7 begins with The Bells of Saint John, which will kick off Jenna-Louise Coleman’s run as the Eleventh Doctor’s (Matt Smith) newest companion. Speaking about Coleman, Moffat said Clara brings a wit and unimpressed quality to the TARDIS and the Time Lord that makes the Doctor work harder to be impressive. “They have enough in common and yet enough sharp contrast,” said Moffat, referring both to the Doctor and Clara as well as Smith and Coleman.